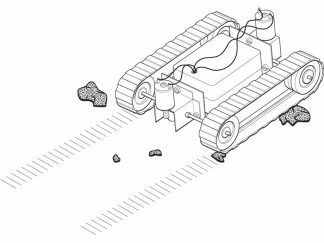 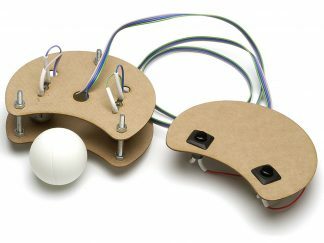 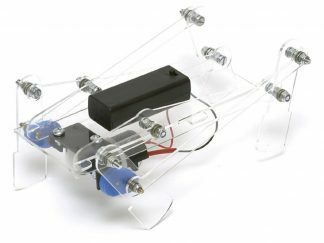 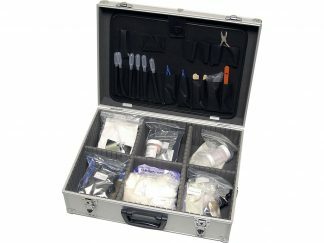 This kit facilitates the construction of a four-leg walking robot. 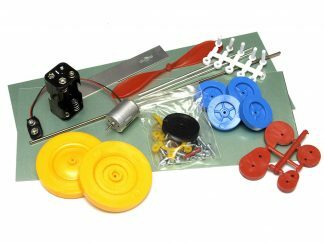 All the parts needed to make the robot are supplied – including: laser-cut components, motorised gearbox and all minor parts. 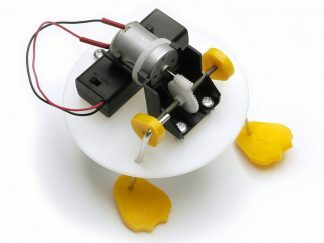 The robot can be used for demonstrations, as a guide for self-designed robots, or as a basis for developing a more complex mechanism.